There doesn't seem to be an end in sight for the spiraling cost of housing. 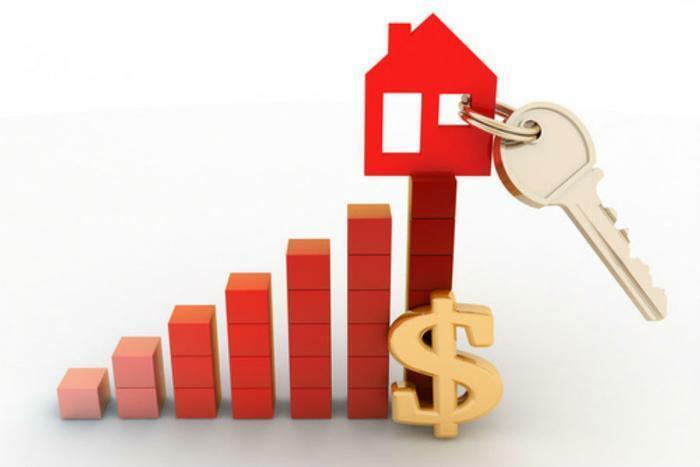 According to the S&P CoreLogic Case-Shiller National Home Price NSA Index, prices posted an annual gain of 5.6% in May -- the same as in April. The annual increase for the 10-City Composite was 4.9%, while the 20-City Composite advance came in at 5.7%. The biggest gainers were Seattle (+13.3%) followed by Portland Ore. (+8.9%) and Denver (+7.9%). In all, nine cities reported greater price increases in the year ending May 2017 versus the year ending April 2017. “For the last 19 months,” he said, “either Seattle or Portland was the city with fastest rising home prices based on 12-month gains. On a month-over-month basis, the National Index was up 1.0% in May, with the 10-City Composite posting a 0.7% increase and 20-City Composite advancing 0.8% increase. All 20 cities reported increases in May. Unlike the earlier period when rising prices were almost universal, increases vary across the country. Blitzer points out that the number of homes sold annually is 20% less today than in the earlier period and the months’ supply is declining, not surging. A second measure of home prices -- the Federal Housing Finance Agency's (FHFA) House Price Index (HPI) -- inched up 0.4% in May. The previously reported 0.7% increase for April, meanwhile, was revised to show a gain of 0.6%. The monthly HPI uses home sales price information from mortgages sold to, or guaranteed by, Fannie Mae and Freddie Mac. On a year-over-year basis, prices shot up 6.9% in May. For the nine census divisions, seasonally adjusted monthly price changes from April to May ranged from -0.5% in the Middle Atlantic division to +1.0% in the West South Central division. The 12-month changes were all positive, ranging from a gain of 4.0% in the Middle Atlantic division to an 8.7% surge in the Pacific division. The complete report may be found on the FHFA website.